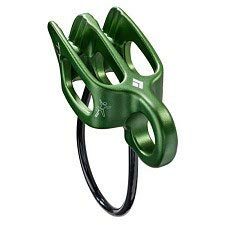 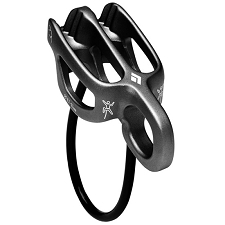 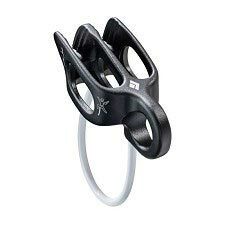 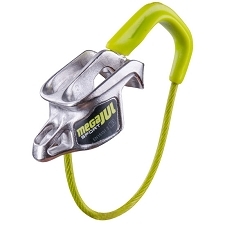 The assisted braking action of the Matik derives from an innovative camming design that makes the device safer and easier on the climber, the belayer, the anchor and the rope. 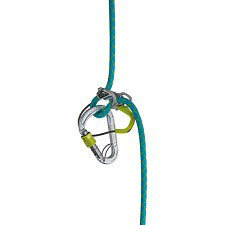 Instead of using a blunt angle to pinch the rope abruptly when the cam is engaged, the Matik is built so the cam rotates in and comes in line alongside rope before it captures the rope completely. 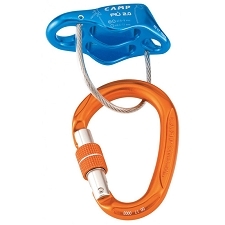 This alignment allows a much larger contact area between the cam and the rope (this makes the device more rope friendly than other auto-blocking devices), and the slight amount of slippage that occurs as the cam rotates into place reduce the impact force of a fall. 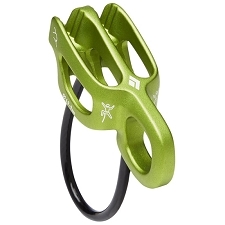 This means less force on the bodies of the climber and belayer, and on the anchor! 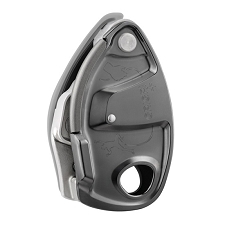 When lowering, the proprietary Anti-Panic system helps prevent one of the most common accidents occurring with the use of an auto-blocking device — losing control of the descent. 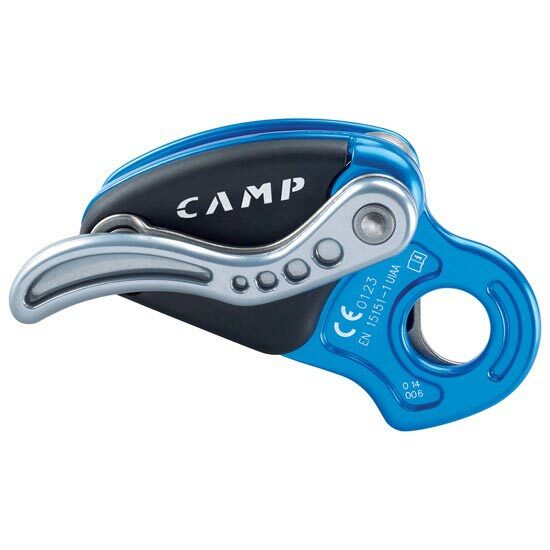 The brake lever will automatically disengage causing the cam to automatically reengage if it is opened too quickly or if it is kept too far open where the speed of the descent can become unmanageable. 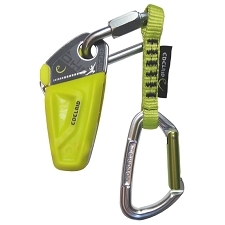 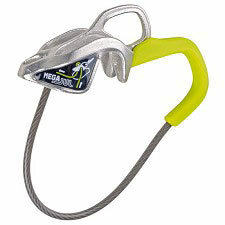 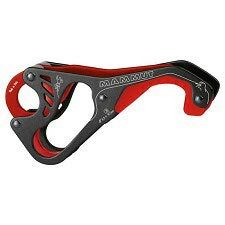 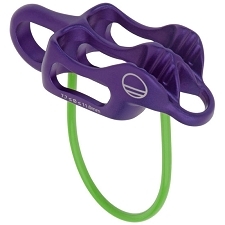 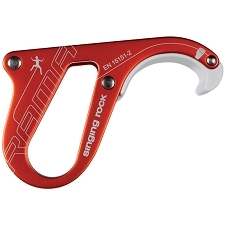 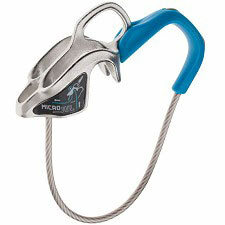 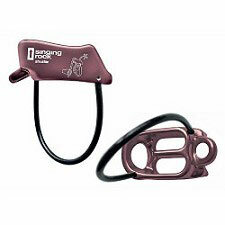 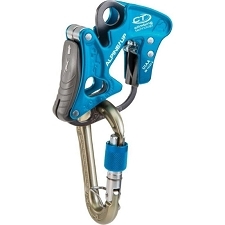 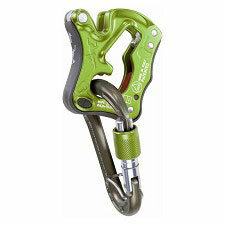 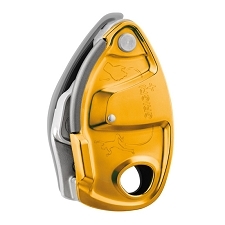 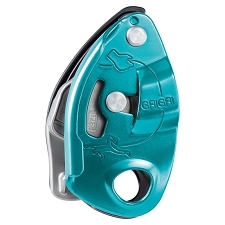 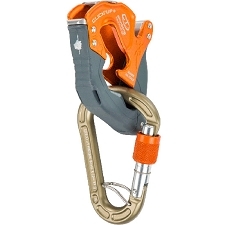 This unique safety feature is particularly useful where there is little friction from rope drag between the belayer and the climber or during topdown descents where the Matik really delivers an unparalleled sense of safety and control. 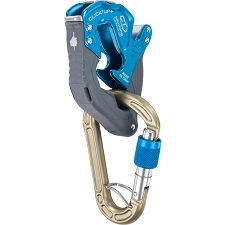 Users will also instantly notice that the Matik creates a very natural path for the rope that does not require looping or twisting of the rope during descent. 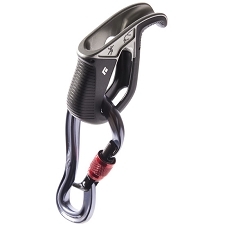 Combined with the dynamic camming action that limits the impact of the fall, this more natural rope path helps to reduce wear and tear on the rope. 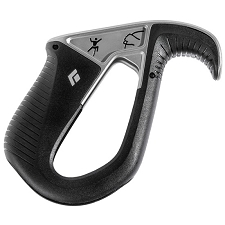 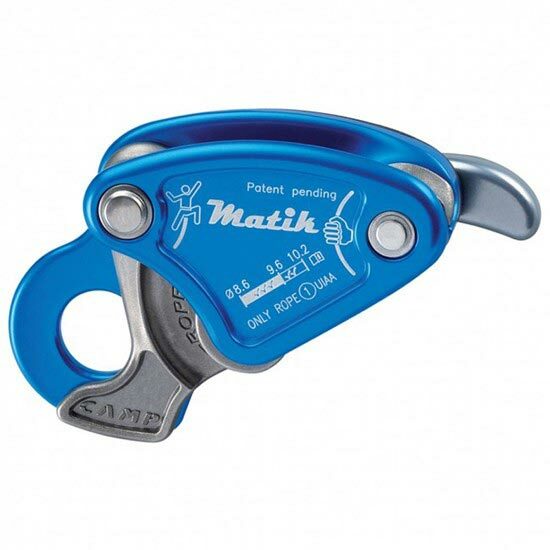 Other distinguishing features of the Matik include a better method for inserting the rope that eliminates the possibility of clipping a carabiner to the device until it is completely closed.